As time passes, special care is required for your skin. 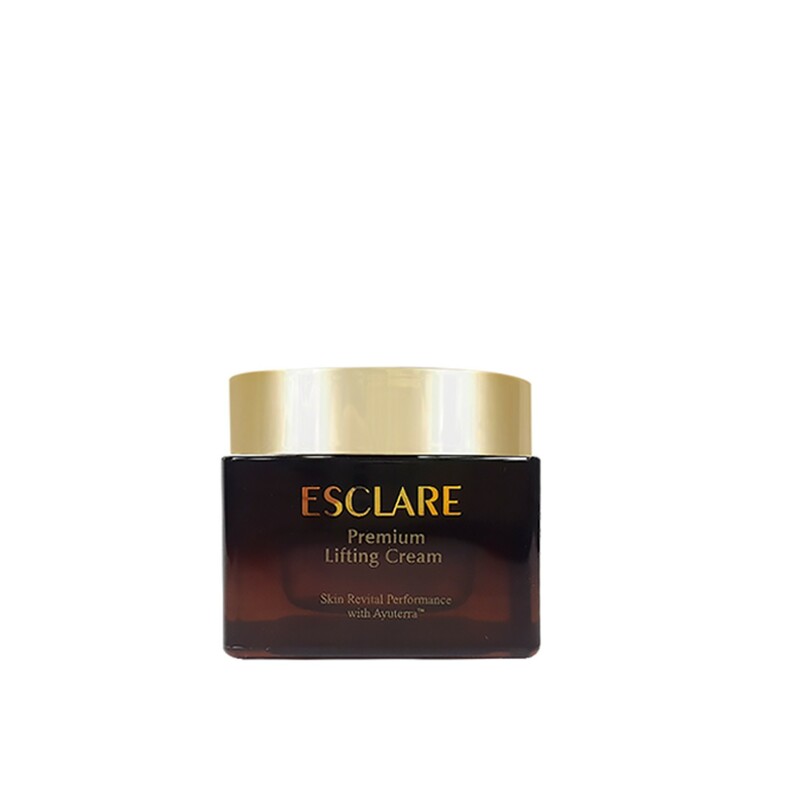 Esclare lifting cream is exceptional to use to regain lost elasticity in the skin, as well as protect your skin from environmental stress and pollution. The nutrients found in Ayuterra plants and snail mucus extract are essential for skin firming and lifting care. Your skin will look young, smooth, moisturized and energized, as you improve the elasticity of your skin. This product contains Parabens, artificial colorings, mineral oils. Triethanolamine, propylene glycol, and talc, which are safe, even for delicate skin. 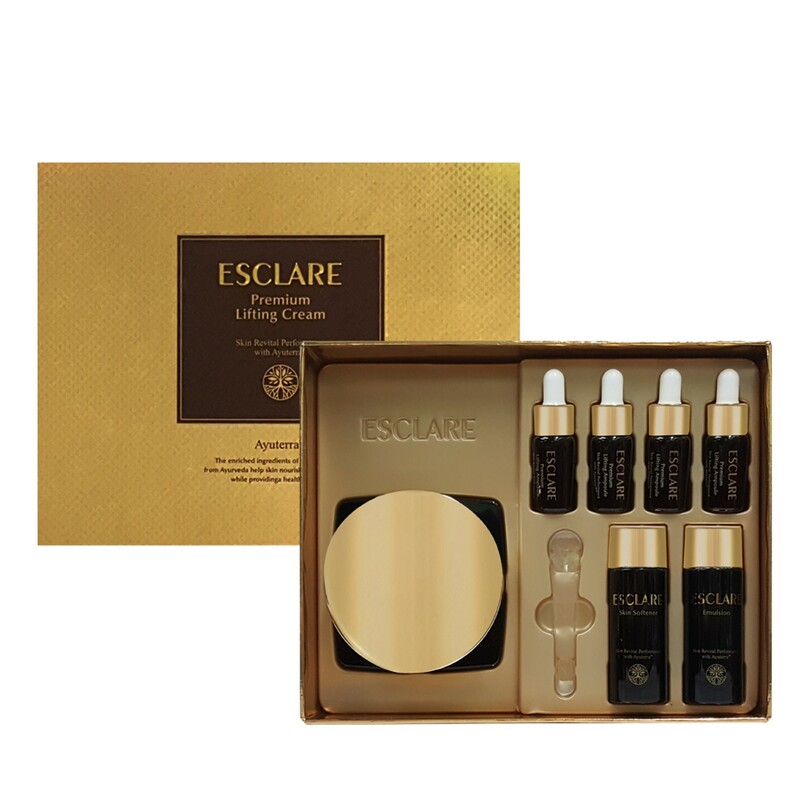 DESCRIPTION: This intensive series of enriched and time-conquering treatment care make your skin l..
DescriptionMoisture coating emulsion making your skin moist and smooth with balanced supply of moist..